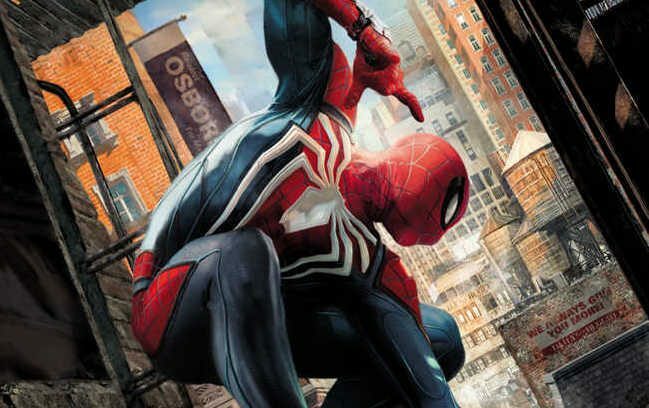 Spider-Man: Hostile Takeover is the prequel to Marvel's Spider-Man that does a fantastic job of introducing the characters and world that will be in the game. The impending release of Marvel’s Spider-Man got me to do something that I haven’t done in a hot minute — read a book. Spider-Man: Hostile Takeover is a new novel from author David Liss that takes place before the events of the upcoming PS4 game. 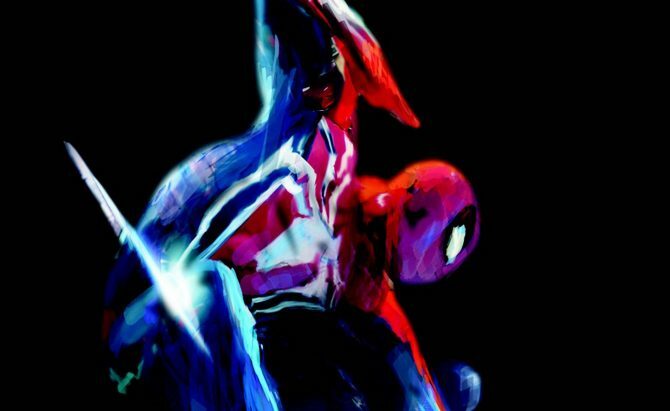 It introduces many of the characters that we know will be in Marvel’s Spider-Man such as Mary Jane, Norman Osborn, Yuri Watanabe, Martin Li, and a handful of others that I’m fairly certain will only appear in this novel. The story centers around Spider-Man as he deals with an imposter version of himself known as the Blood Spider that is wreaking havoc upon New York City. Alongside this, he is also trying to figure out how to put Wilson Fisk, the Kingpin of Crime, behind bars after he was able to avoid jail time years prior. 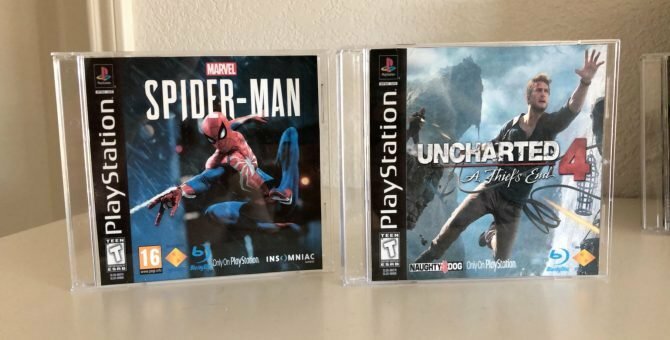 In typical Peter Parker fashion, he must deal with all of this while simultaneously juggling a job in which his boss hates him and keeping up a relationship with Mary Jane that has started to go south. Fisk serves as the primary character throughout the novel other than that of Spider-Man and the conflict between the two serves as the basis for what the story is about. We’ve known for some time that Marvel’s Spider-Man opens with Spider-Man putting Fisk behind bars once and for all, but what Hostile Takeover does extremely well is give you the information and backstory between both of these characters up until that point. I’m uncertain into how much depth Marvel’s Spider-Man will go into Fisk after the opening sequence of the game, but Hostile Takeover prompts a lot of thought as to how he could fit into the larger narrative of this world of Spider-Man. Characterization is absolutely where Hostile Takeover shines brightest and is more often than not the book’s driving factor. 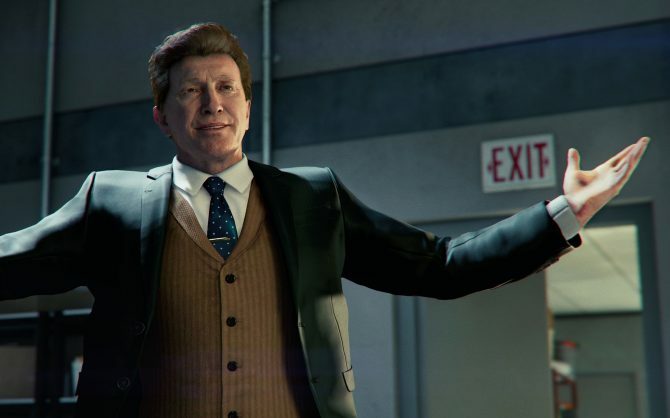 If you’re expecting non-stop action sequences with some of Spidey’s most well-known villains, then you won’t find much of that in Hostile Takeover. Many familiar villains make cameo appearances over the course of the book, but it seems their larger involvements are being saved for that of the video game. Instead, Hostile Takeover opts for a slower pace that is more about the relationships that Peter has in his life and how he juggles them while being Spider-Man. Luckily, these are often my favorite kind of Spidey stories so I thoroughly enjoyed it. 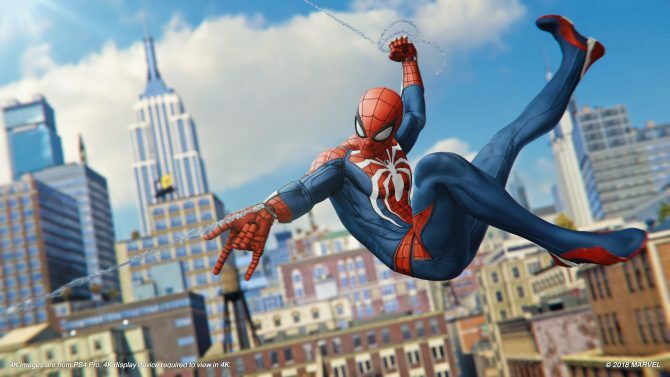 Hostile Takeover also serves as the starting point for many relationships that will already be present at the beginning of Marvel’s Spider-Man. Yuri Watanabe makes her first appearance in the novel with her collaborative relationship with Spider-Man being detailed. Classic character J. Jonah Jameson is also present within Hostile Takeover with the advent of his radio show Just the Facts—which we have seen a few trailers associated with–coming about in the novel. A lot of these smaller aspects of Hostile Takeover don’t really need to be known prior to playing Marvel’s Spider-Man, but I think it will further enhance the experience for those that do take the time to read it. As someone who has read, watched, and played a lot of Spider-Man media over the years, the one thing I commend Liss for is his writing of Spider-Man. It’s clear that he is extremely familiar with the character and he absolutely nailed the tone, dialogue, and overall personality that Peter has. If Liss’ version of Spider-Man in the novel reflects what we’ll see in the game, then I’ll be extremely happy. I also found this iteration of Mary Jane to be more brash and willing to face danger than any other version of the character that I think I’ve ever read. MJ isn’t just brought in as Peter’s girlfriend, she is a wholly independent character with her own separate plotline and goals. She spends most of the novel trying to pry into Wilson Fisk’s life in order to uncover dirt on him, against Peter’s best wishes. 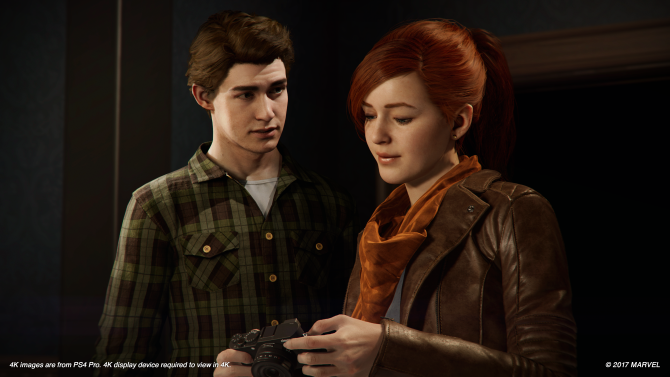 This is one of the most unique and fearless versions of Mary Jane that I have ever read and it makes me so much more excited that we actually get to play as her within Marvel’s Spider-Man. The one thing I’m left dwelling on after finishing Hostile Takeover is the handful of hints and smaller story beats that really prompted intrigue from me. The two biggest pieces of interest have to do with that of the Osborns, both Norman, and Harry. Norman is already up to his usual scheming within Hostile Takeover but we never learn the full scope of just what he’s planning. His relationship with the Blood Spider is rather interesting and gives me some ideas as to just what he could be after within Marvel’s Spider-Man. 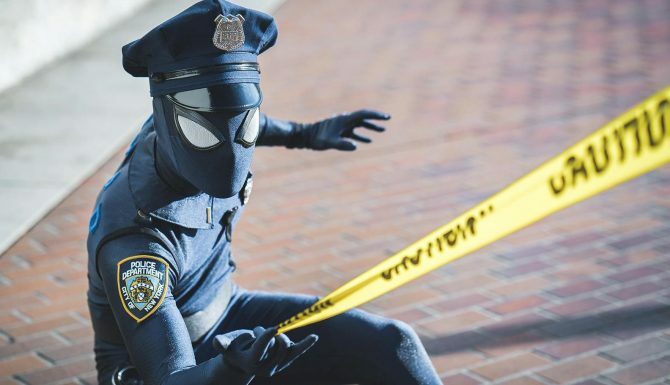 We know via some trailers for Marvel’s Spider-Man that Norman seems to be one of the game’s lead villains and I now have some new ideas as to the role he could end up filling. Harry, on the other hand, is present in at least a portion of the book but his character begins to not seem like himself in the later chapters. The novel signals out that he begins to act strangely and has a few odd physical symptoms such as the shaking of hands before he eventually leaves New York and heads to Europe. Harry is a major player in most Spider-Man comics and the fact that Insomniac has been so quiet about his role makes me think that he’s going to show back up in a big way within Marvel’s Spider-Man. If you just can’t wait for Marvel’s Spider-Man any longer and are trying to figure out a way to distract yourself over these last two weeks until release, then Hostile Takeover should definitely help tide you over. While it’s hard for me to say just how much of the novel will end up tying directly into the game since, you know, I haven’t played it yet, Hostile Takeover is still an enjoyable Spidey story on its own merits that will definitely make you feel more familiar with each of the characters and their backstories once you dive into Marvel’s Spider-Man come September 7. You can pick up Spider-Man: Hostile Takeover right now for less than $7 over on Amazon. 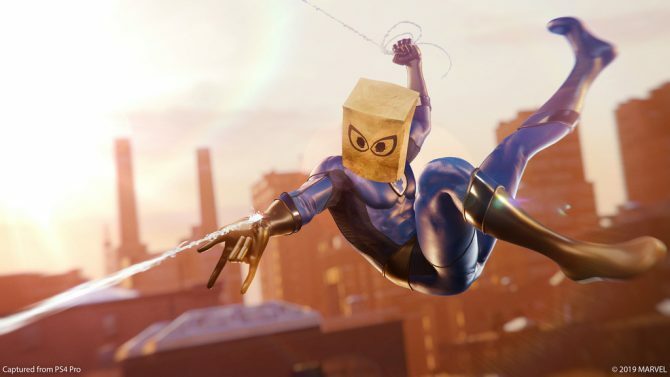 You can also still pre-order Marvel’s Spider-Man before its release on PS4 as well. David Liss is the author of the prequel novel that takes place before Marvel's Spider-Man; He talks with DualShockers about his experience.